ñadir texto de párrafo aquí.Women4Tech (W4T), GSMA’s important new programme, is designed to successfully address the gender gap in the mobile industry. Gender equality in technology strengthens the industry and builds valuable professional communities and networks. What is the W4T Hack_D_Gap Global Challenge? 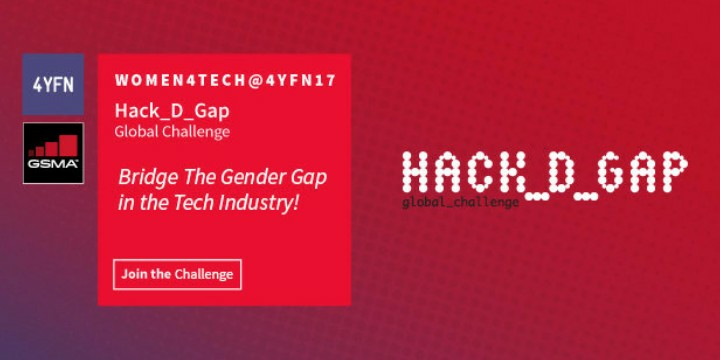 Submit your project and let’s hack that gender gap! The 4YFN Awards are back for 2017 and applications are now open! 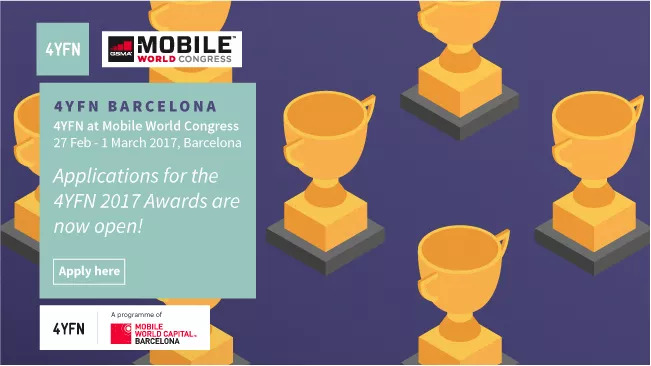 The Awards have been divided by the following themes for 2017: Disrupted by Mobile(Monday), Internet of Things (Tuesday) and Digital Media (Wednesday). 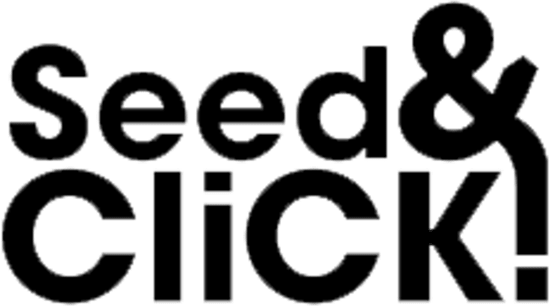 Get global exposure, be newsworthy and take centre stage! During 4YFN Barcelona 2017 (27 February – 1 March), finalists will showcase their solutions from their own private booth and pitch on stage to battle it out for the winning title of their track.